Canada is currently in the midst of an opioid epidemic, with over 4,000 Canadian’s dying of opioid overdoses last year. In response to this, the Health Minister passed a Good Samaritan Drug Overdose Act. The law was designed to protect people who may be using drugs themselves but call for help if someone around them is overdosing. Criminal defence lawyer Ed Prutschi explains that while the law was made in good faith, it is relatively unknown and it is too vague. The general public, lawyers, and even police are not educated about the legislation. The law protects the caller from being prosecuted, however that doesn’t mean the police cannot investigate. The law protects low-level drug charges such as possession and illicit use. It does not extend to drug trafficking, a common misunderstanding of the law. 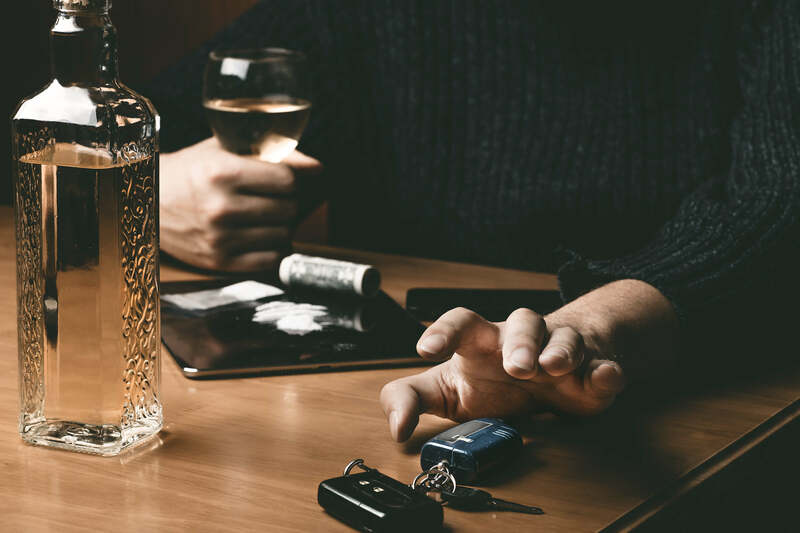 The law is also vague about who it protects beyond the caller and the person overdosing, which makes group settings such as parties a grey zone. Prutschi says that there needs to be more clarity and education around the law for it really to be effective.